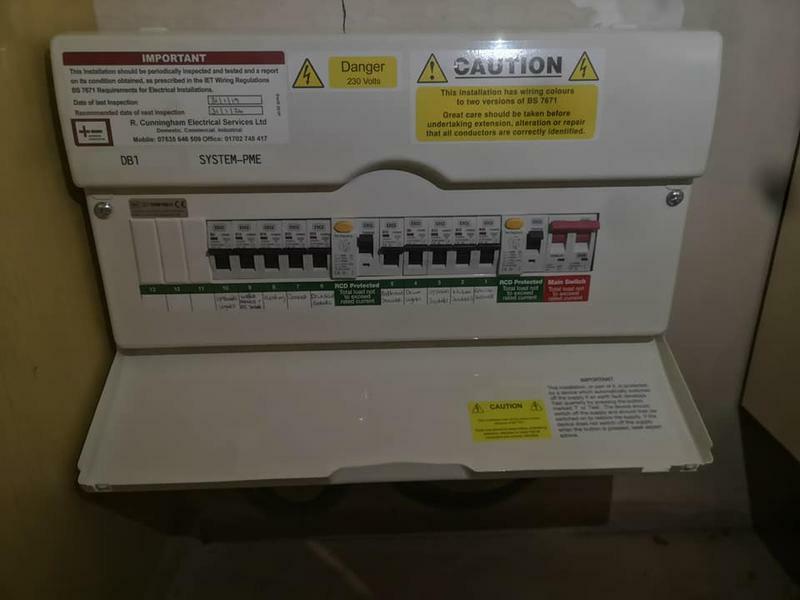 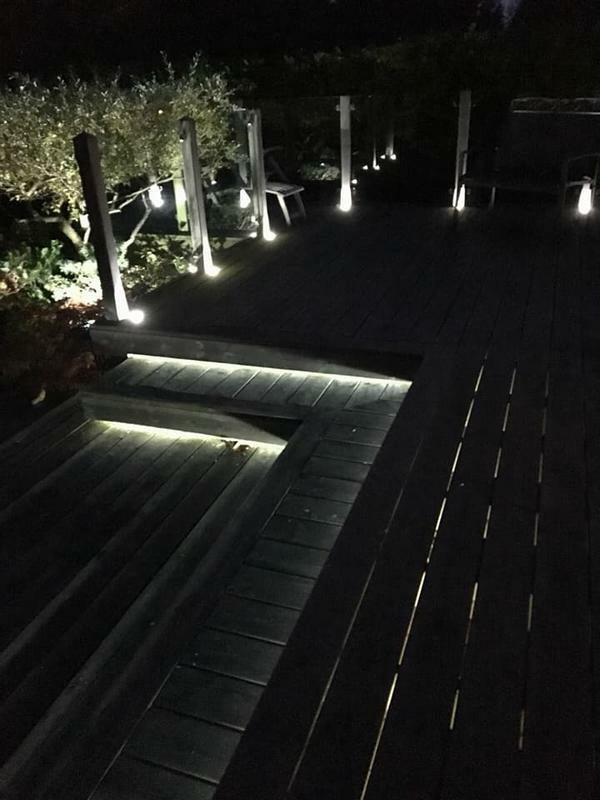 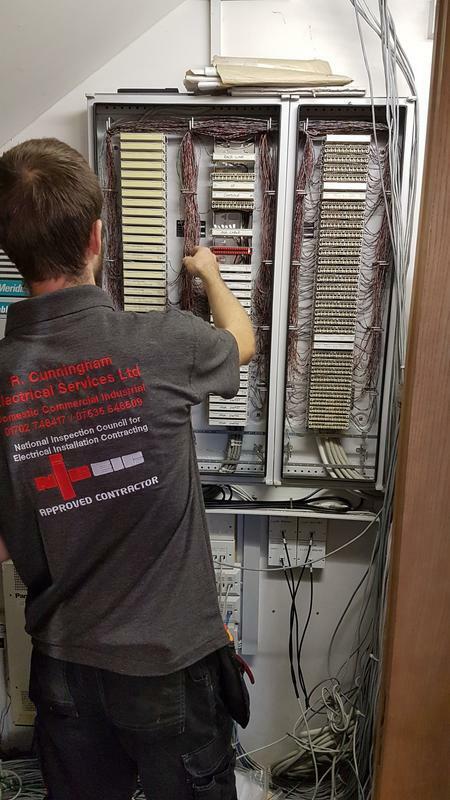 R Cunningham Electrical Services Ltd are a trusted, professional Company dedicated to the highest standards of service and safety in every aspect of our trade, with over 10 years experience within the trade. 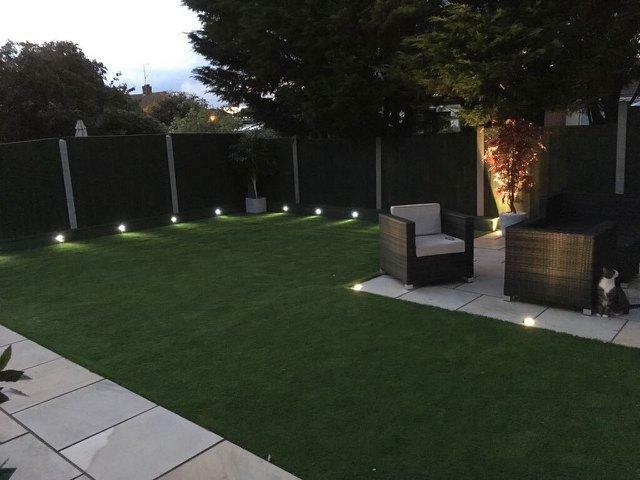 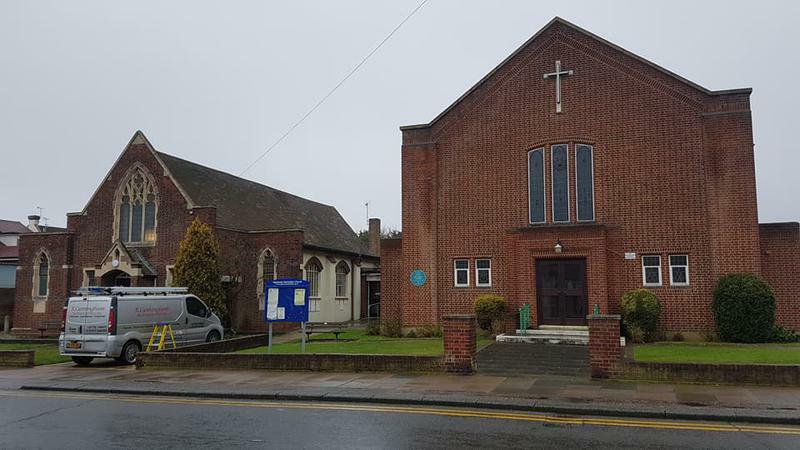 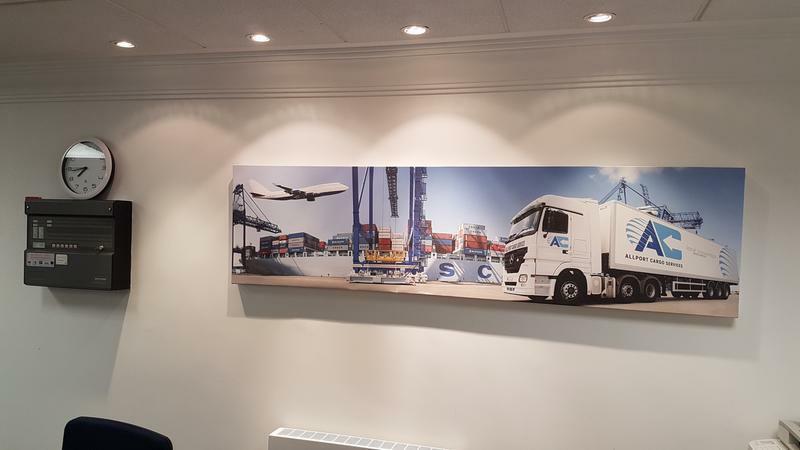 We are based in Benfleet covering the South East, Suffolk, London, Kent and all surrounding areas. 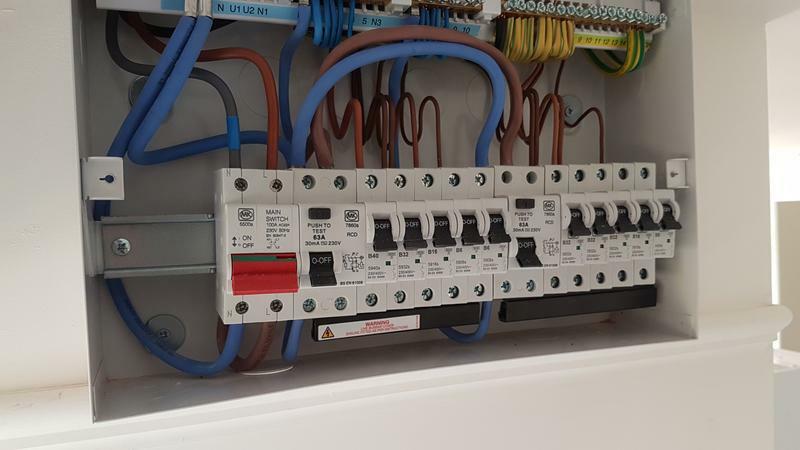 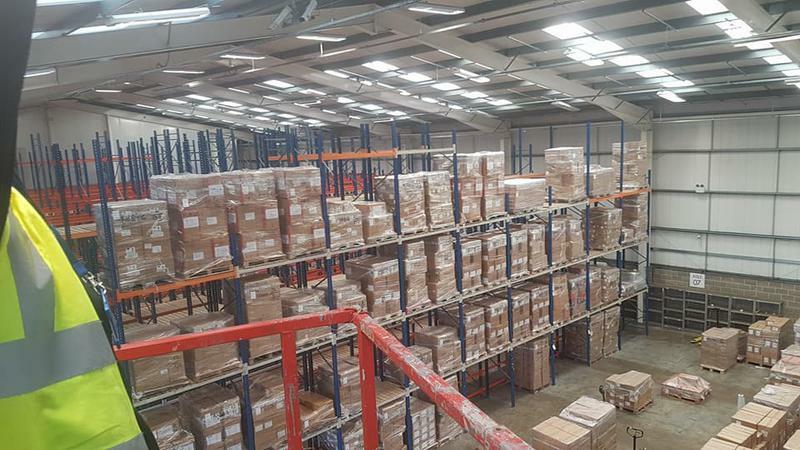 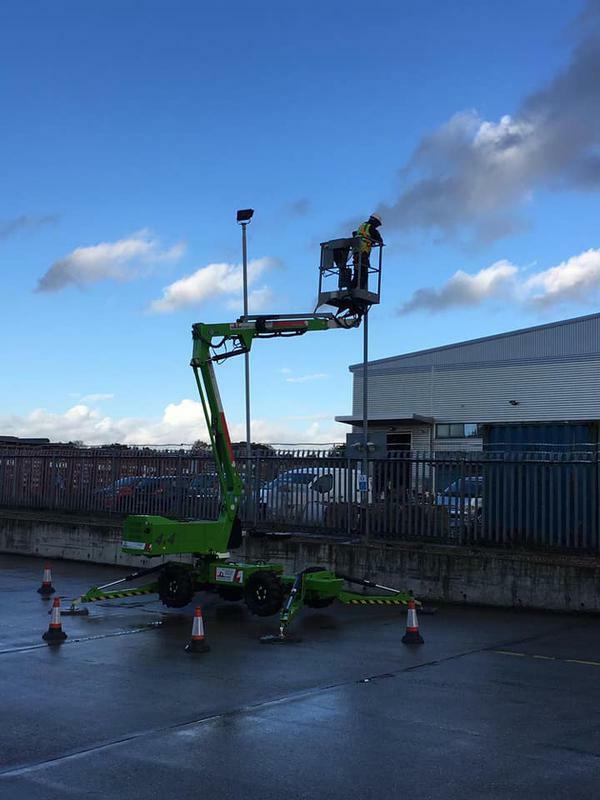 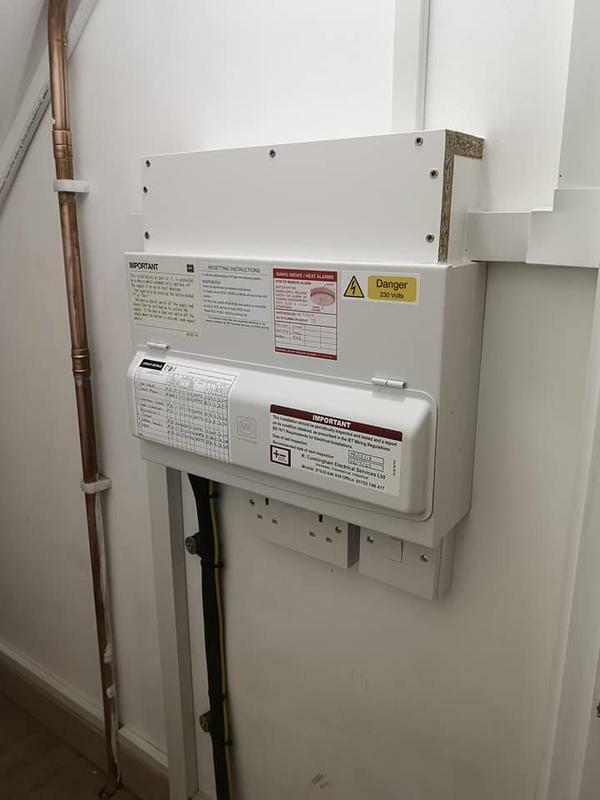 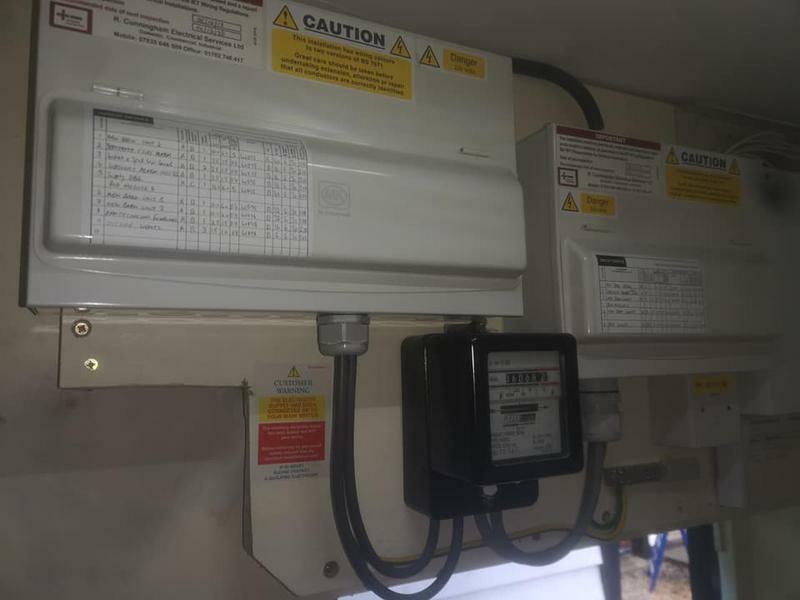 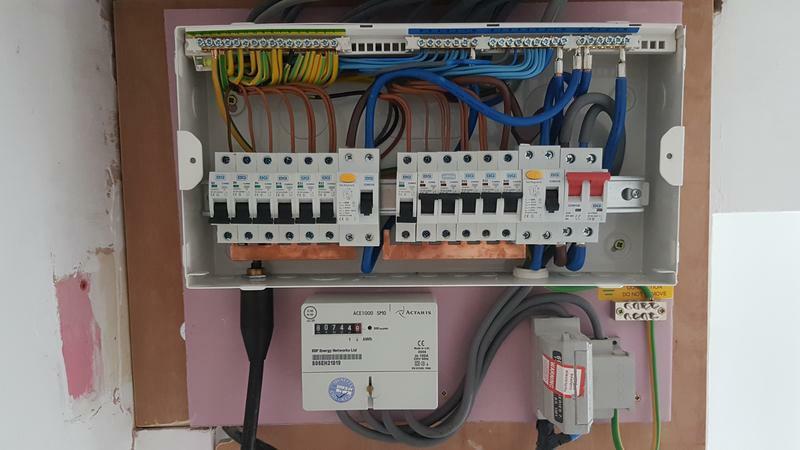 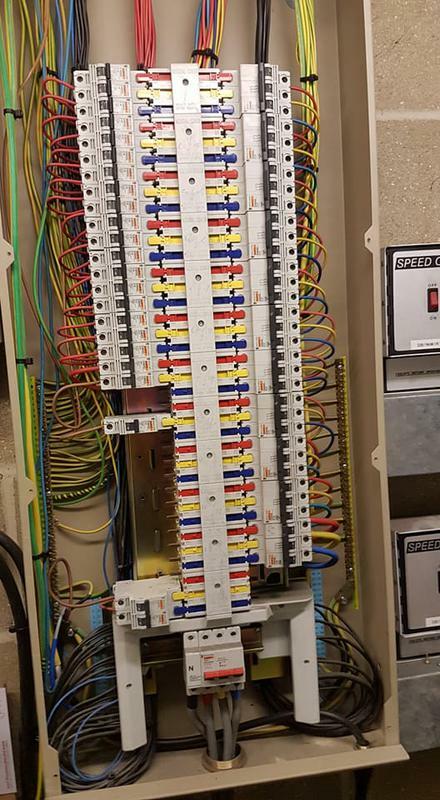 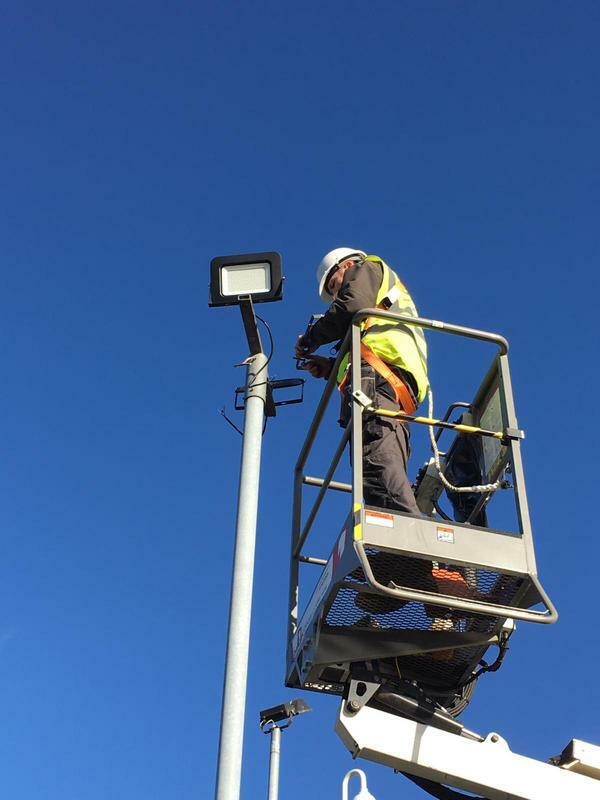 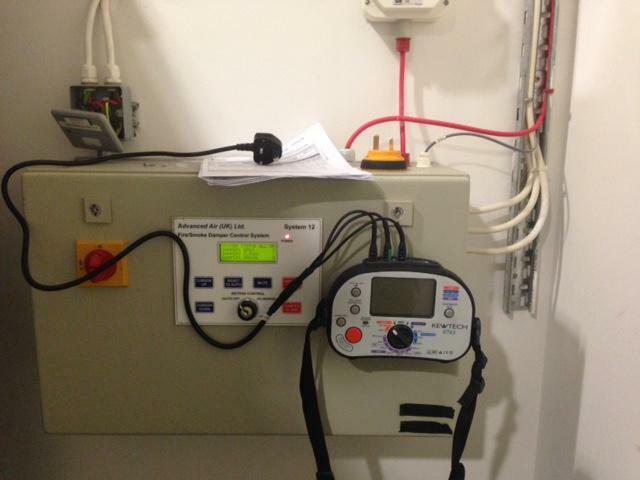 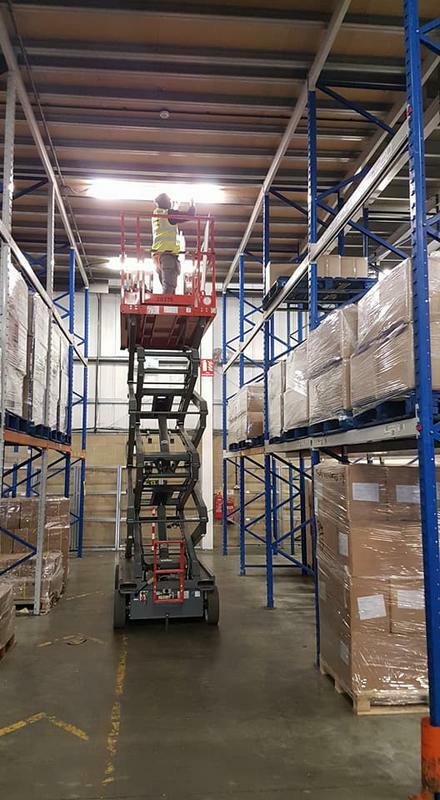 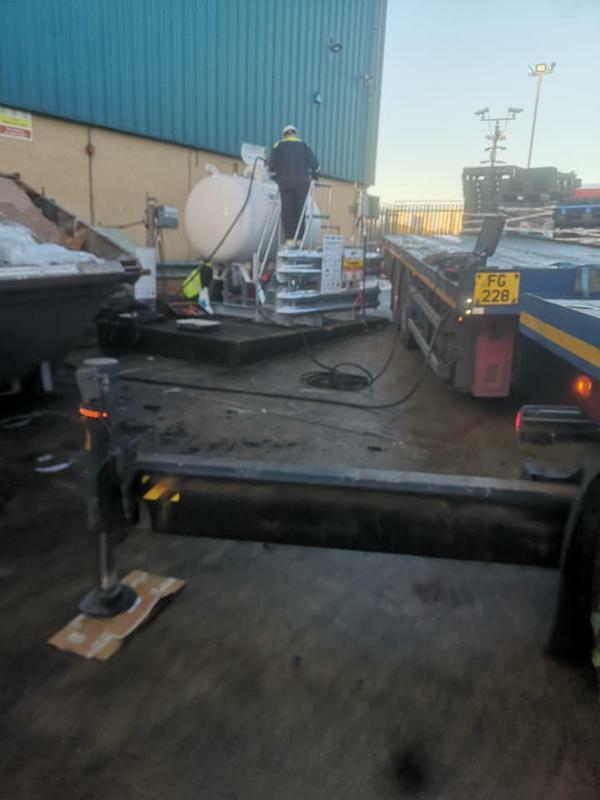 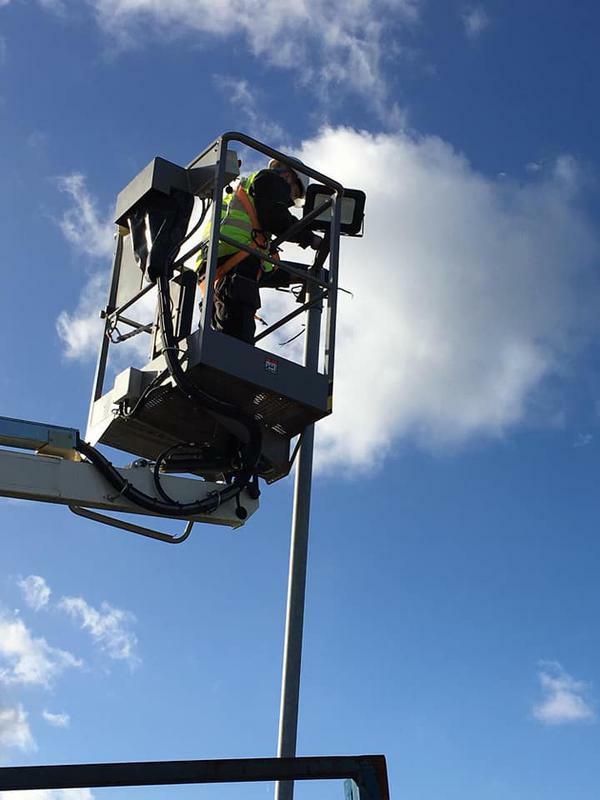 we offer all electrical services to domestic, commercial and industrial premises including inspection and testing and PAT testing , CCTV and alarms . 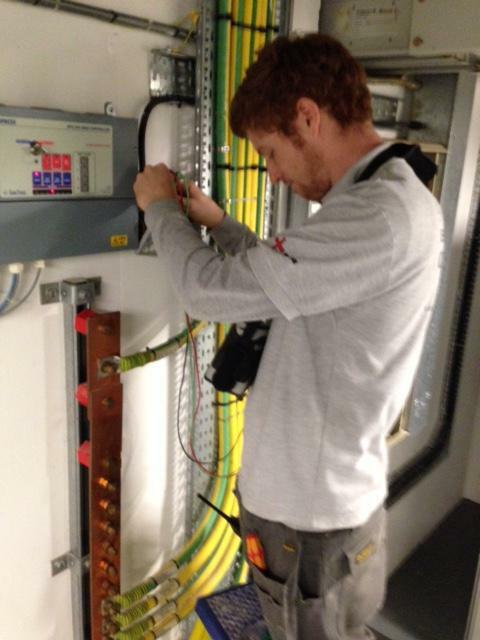 Fully insured, JIB approved and NICEIC approved contractor. 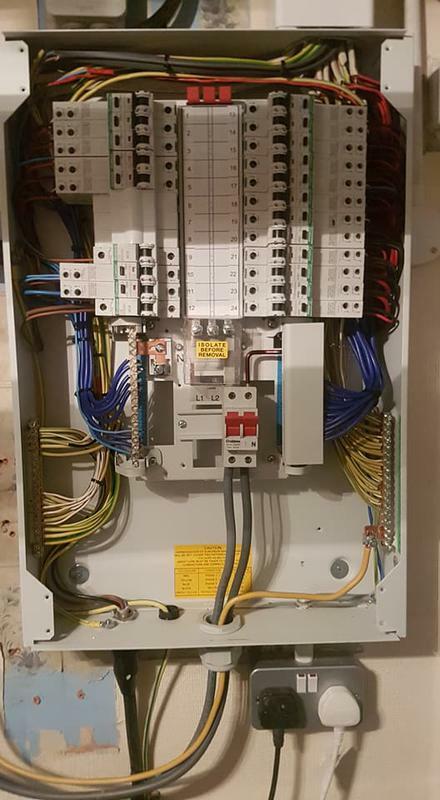 we carried out electrical works in all these sectors below and Continue to meet our customers requirements. 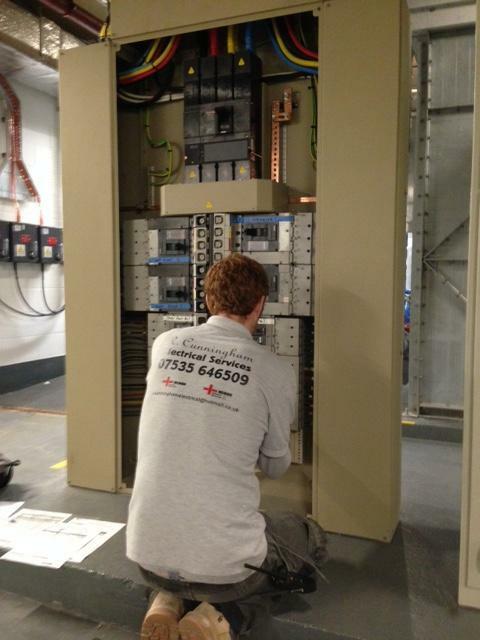 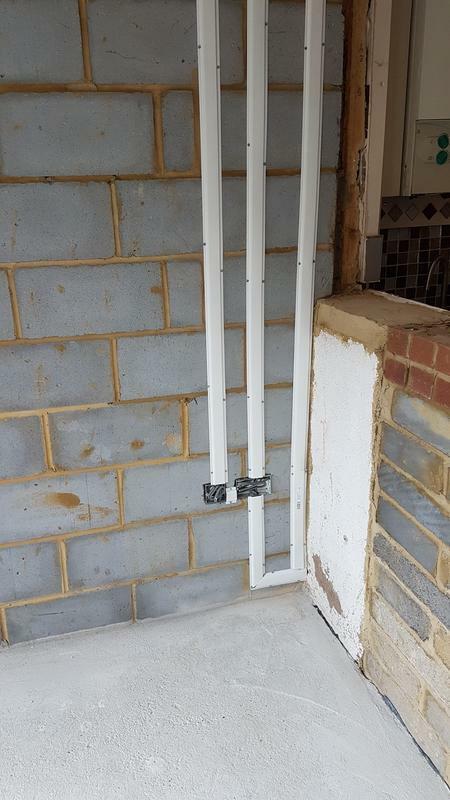 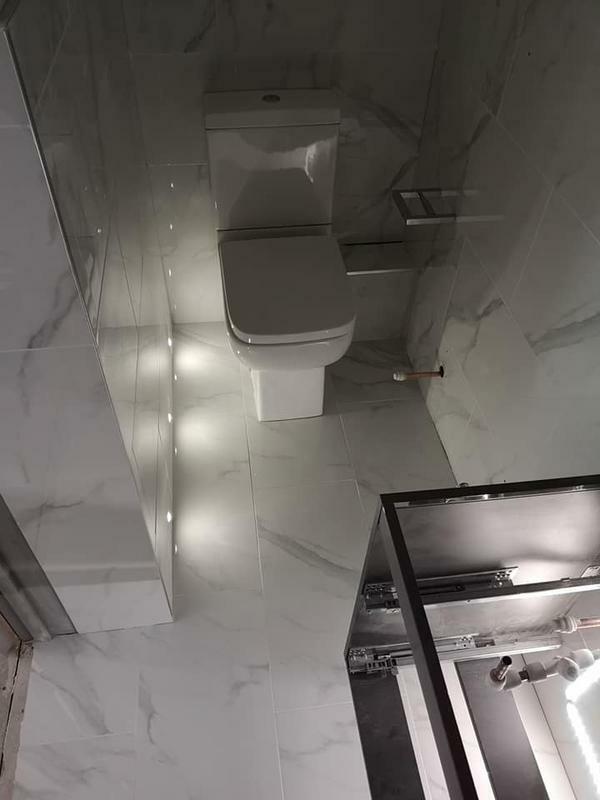 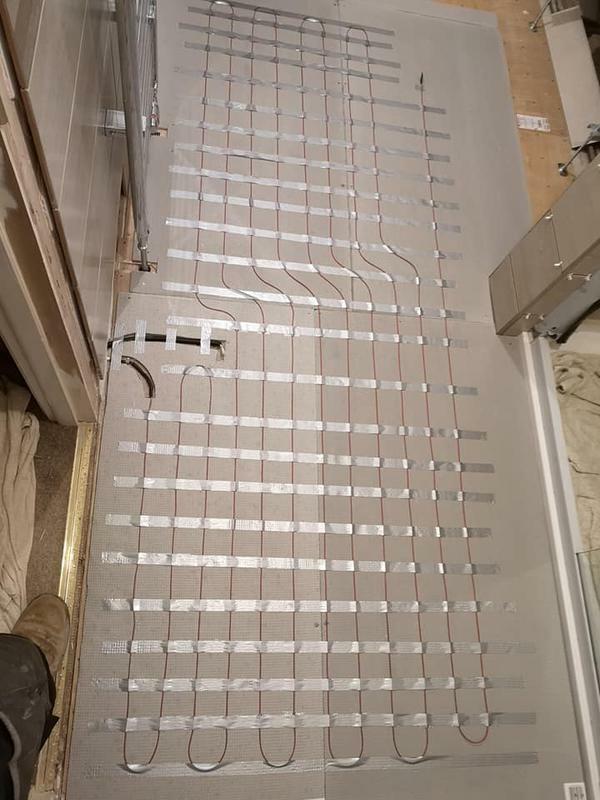 "Rhys and his team did the electrics for our new bathroom. 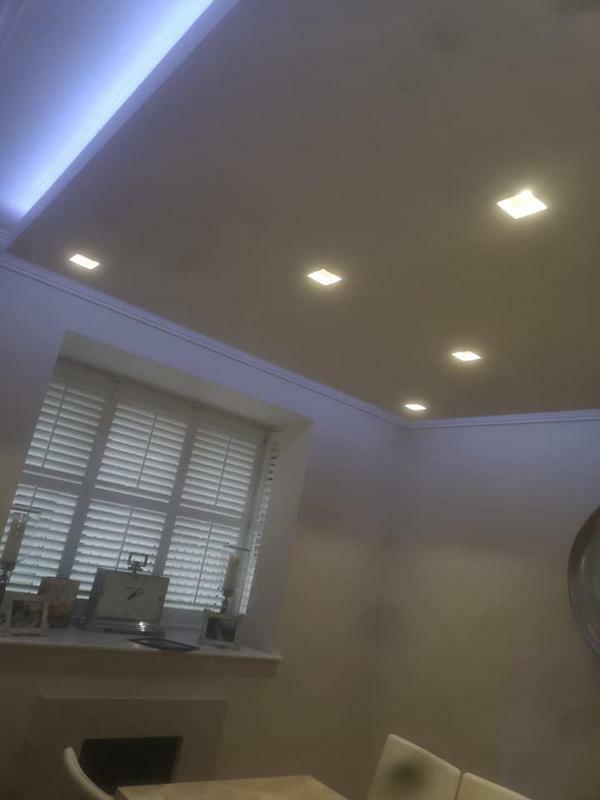 We had PIR controlled spot lights, extractor, mirror, shaver point and a sonos fitted, as well as an electric shower/bath filler. 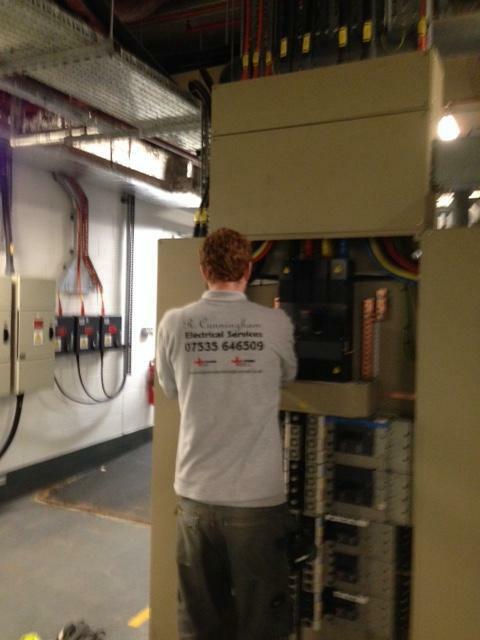 In addition we asked them to do some wiring and electrics in the loft. 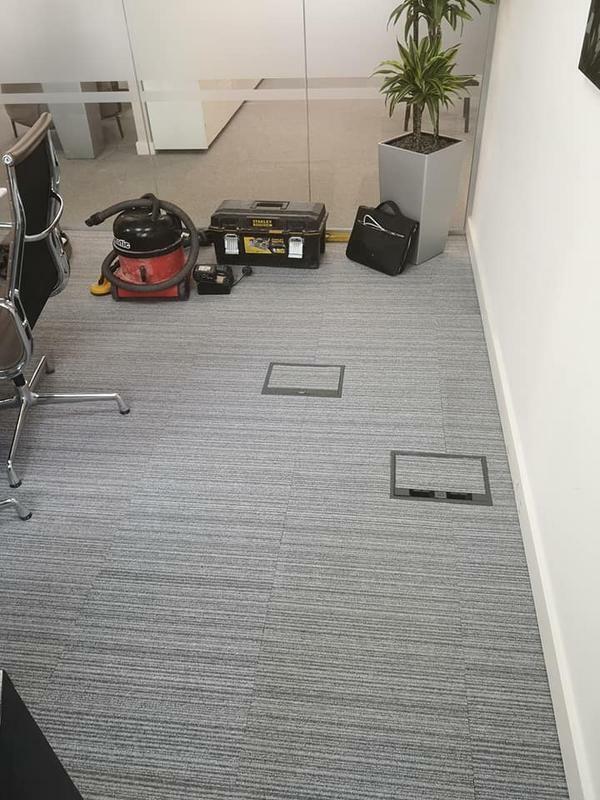 The work they did was great, the team were very hard working and cleaned up their mess. 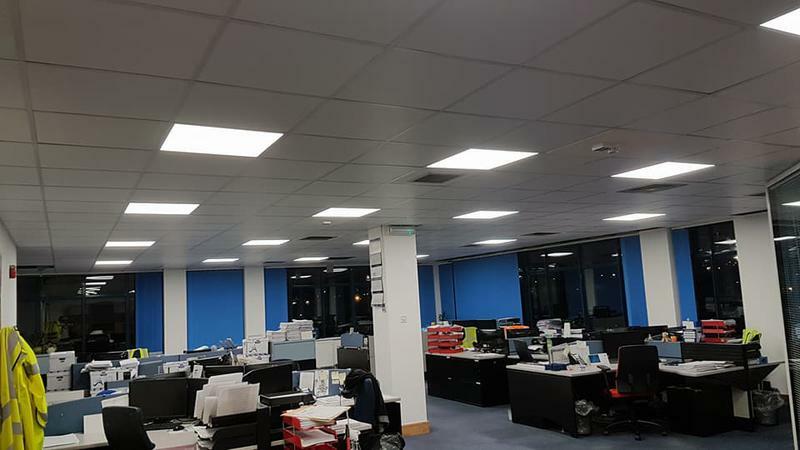 They arrived punctually on the agreed days and Rhys even stayed late one evening to get a job finished. 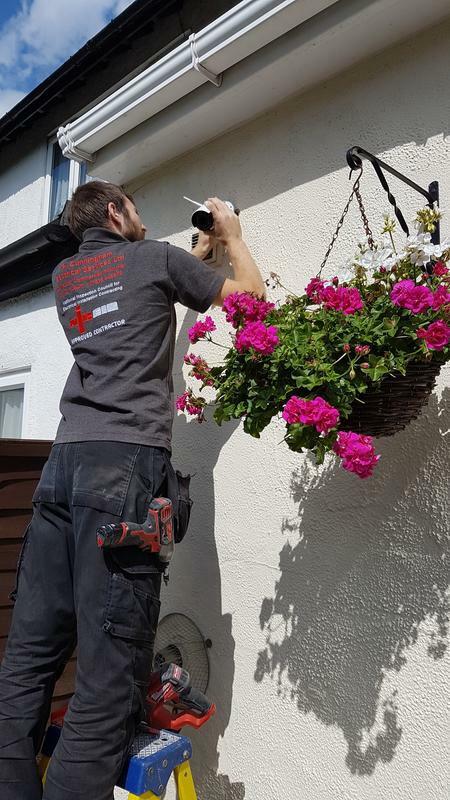 We wouldn't hesitate to use Rhys again and would recommend him to others." 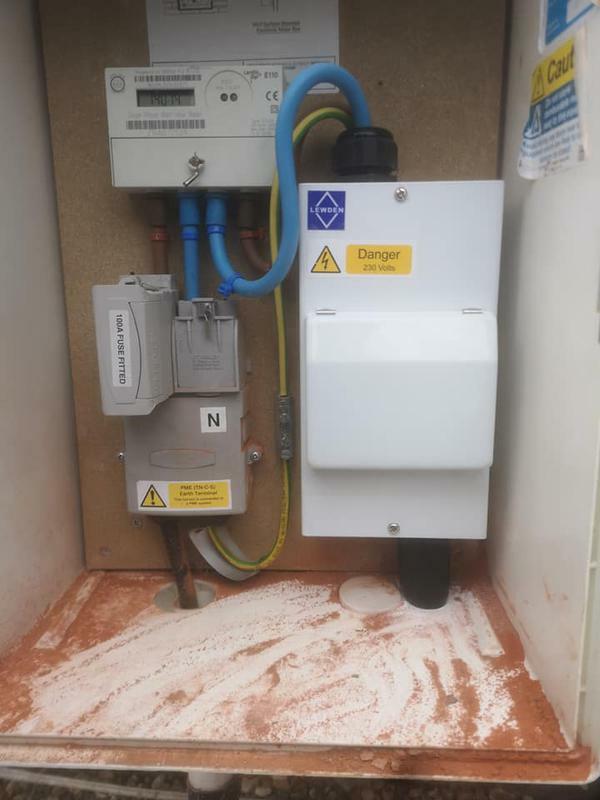 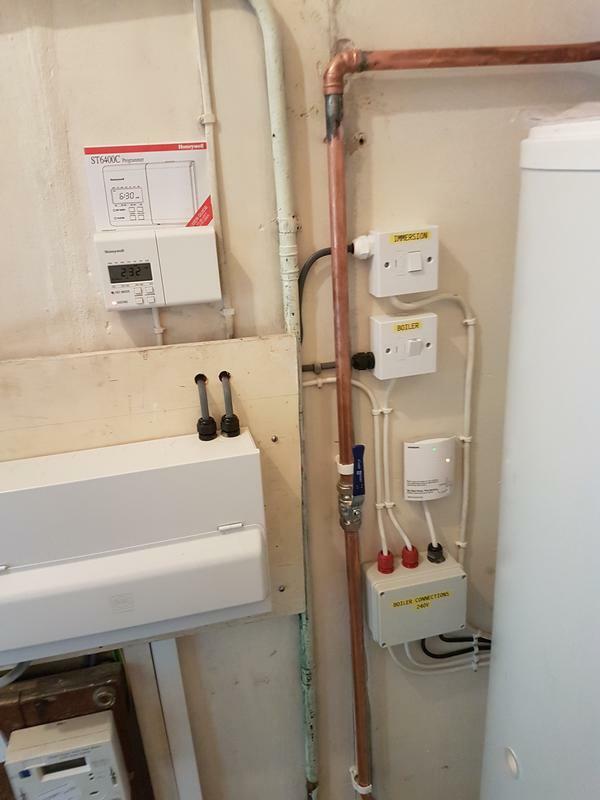 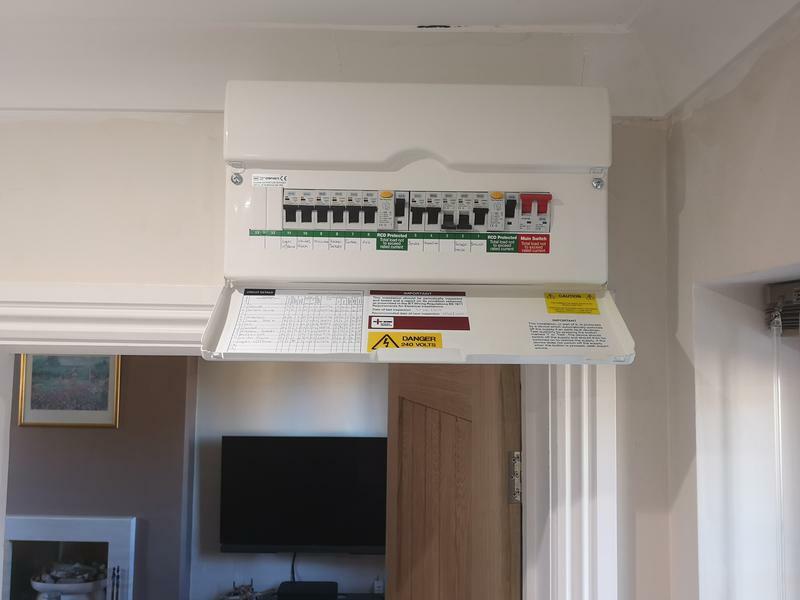 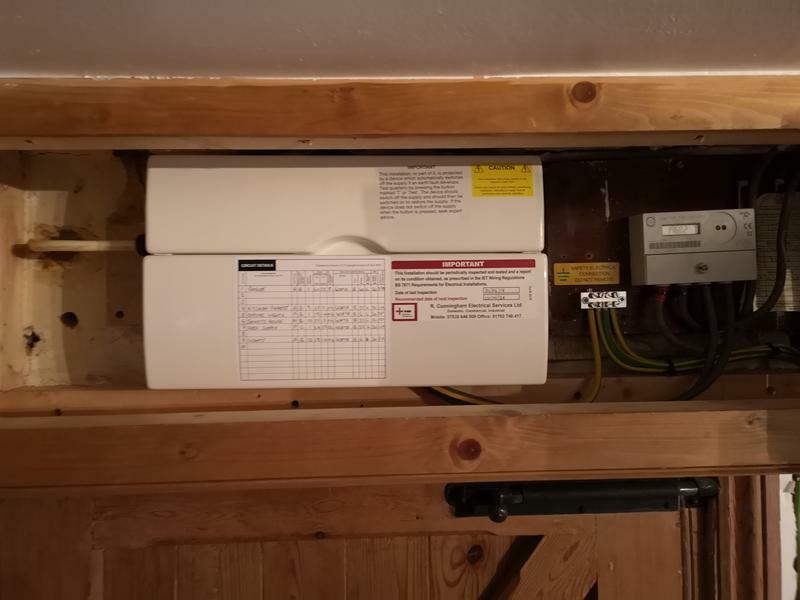 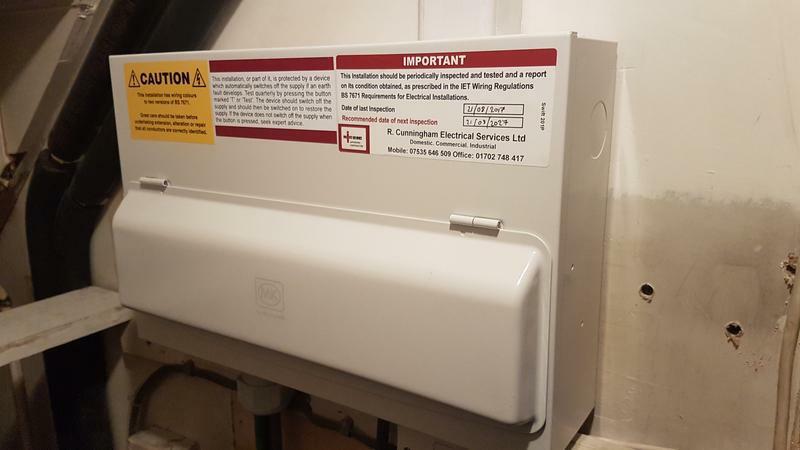 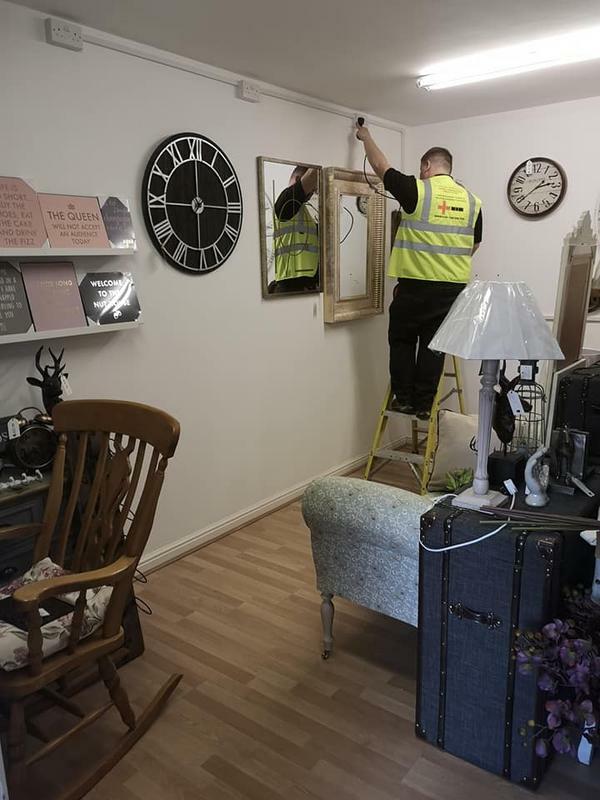 "Rhys has come up trumps again and in one day installed 6 spot lights and an extractor fan in the bathroom and changed lights in a dressing room & en suite from sensor to remote control and to pull cord respectively. 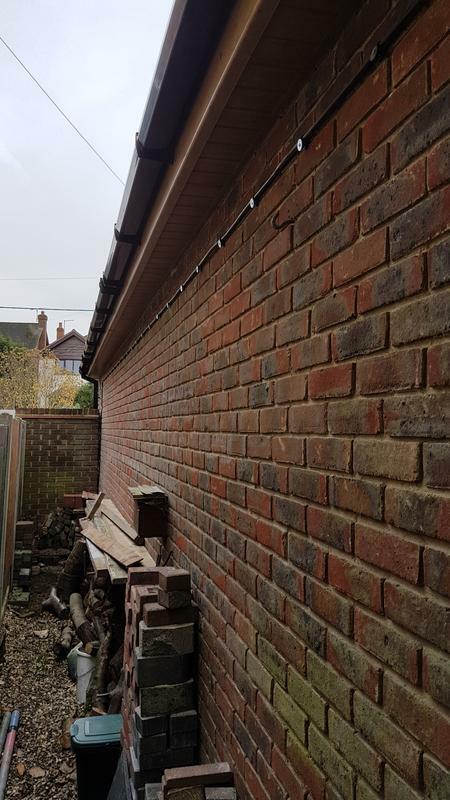 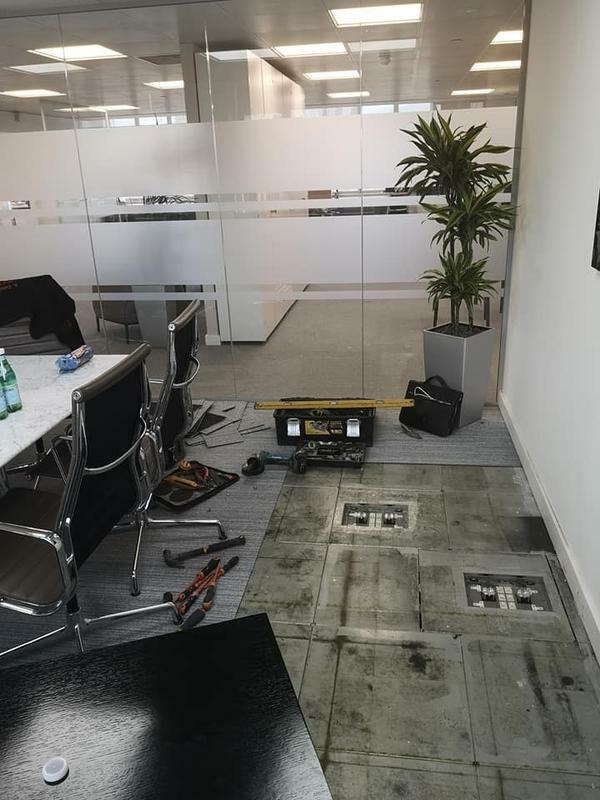 Great work thanks"
"Contacted Rhys after seeing his reccomendations on trustatrader and was not dissapointed.he arrived exactly when he said to survey the job and was very helpful in advising the way forward. 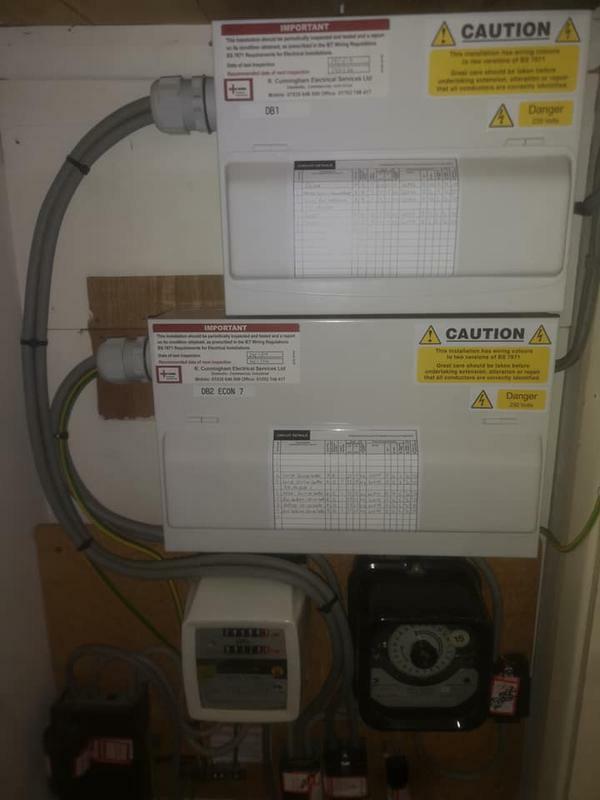 he removed our old consumer unit and old economy 7system replacing both with new units. 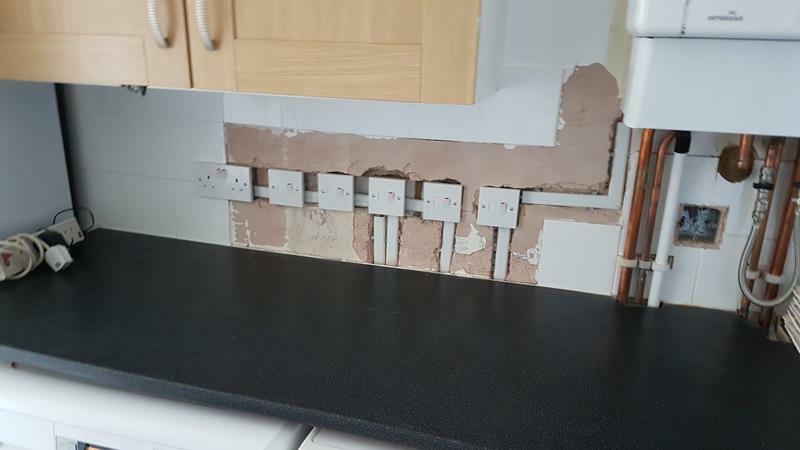 ran 10mm bonding through an awkward route to main water and gas supply. 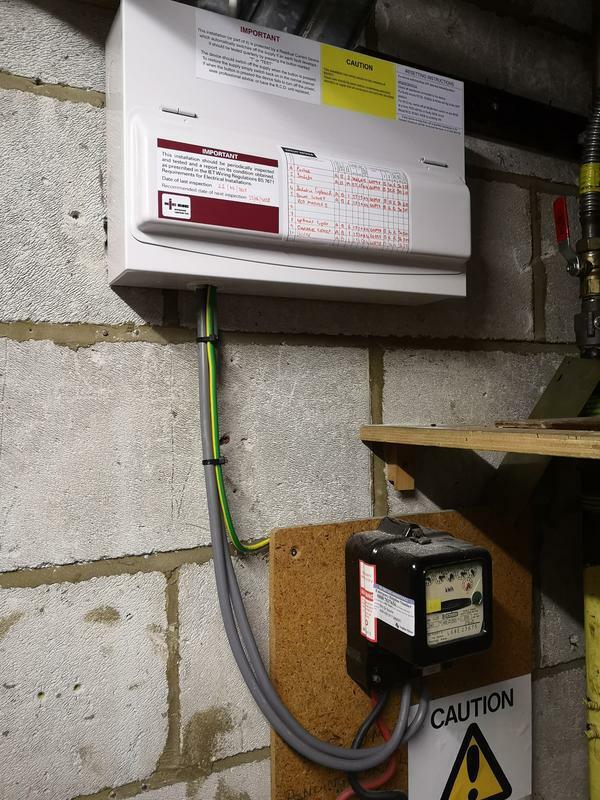 ran armoured cable to supply garden shed and fitted consumer unit. 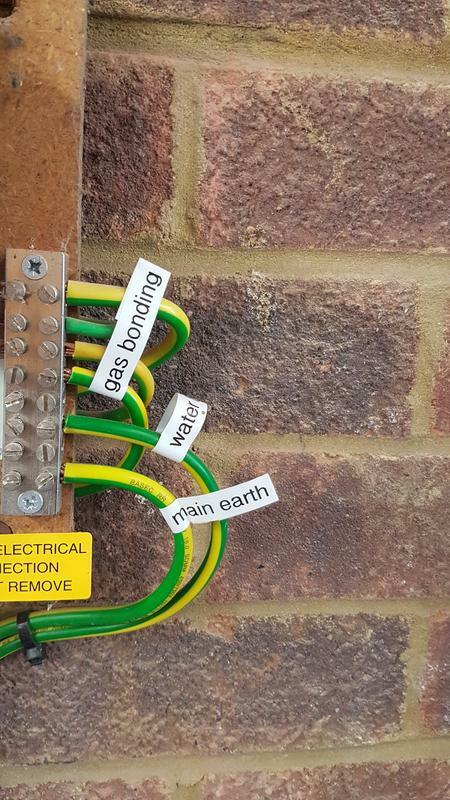 sockets including outdoor sockets and earth rod. 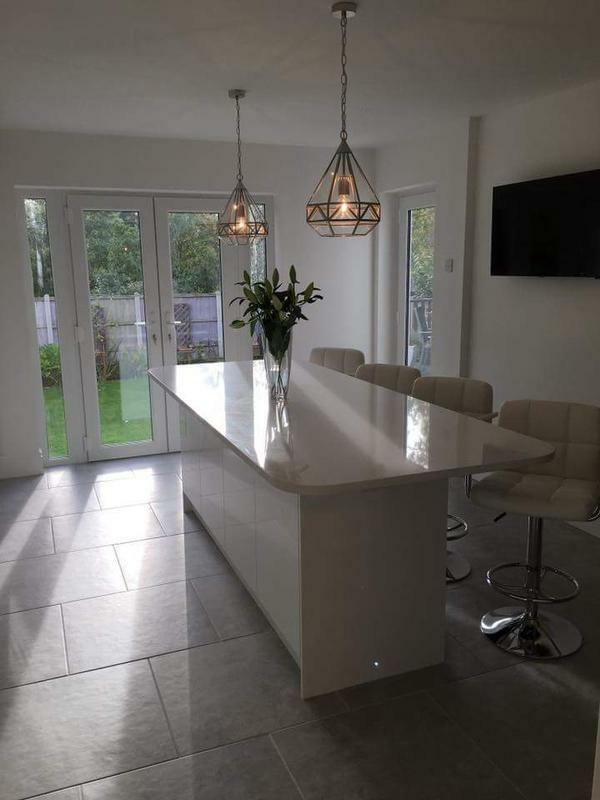 A prompt professional and clean service I would not hessitate to reccomend him to anyone"
"Had the kitchen and dining room combined for an open plan clean appearance. 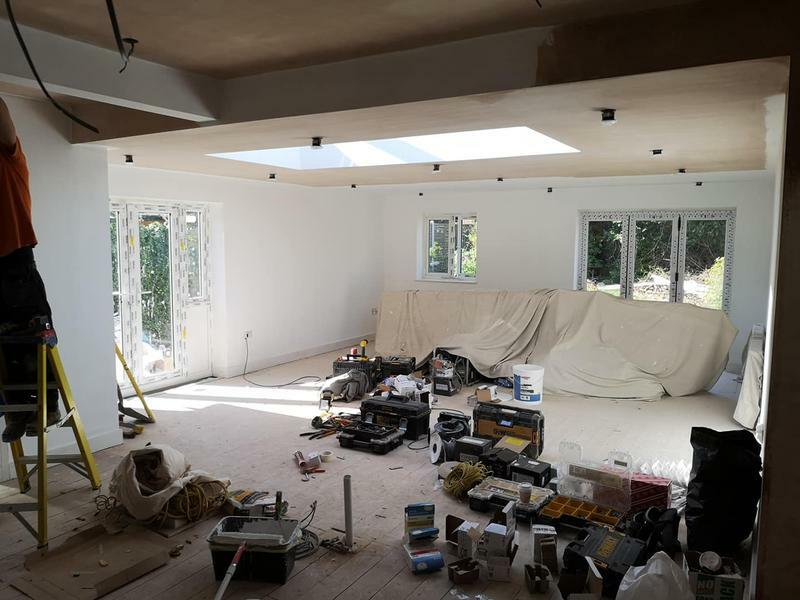 So started with an empty shell. 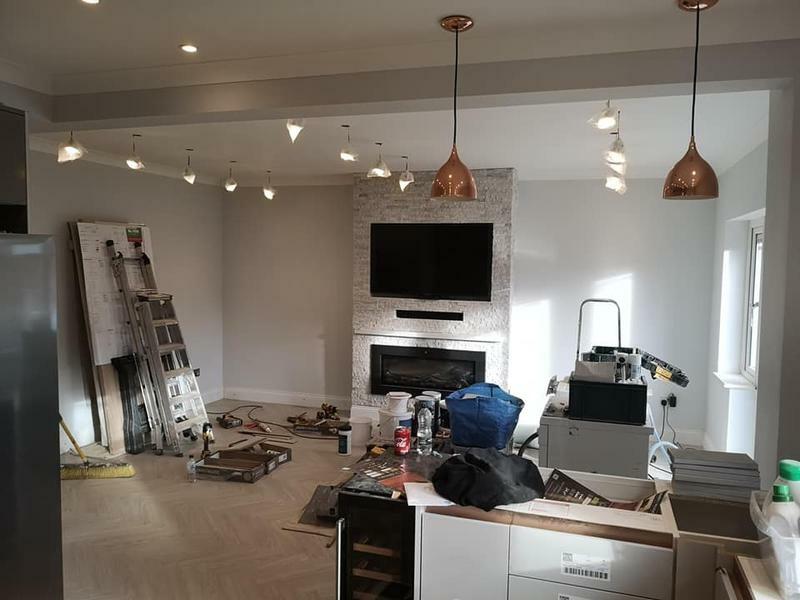 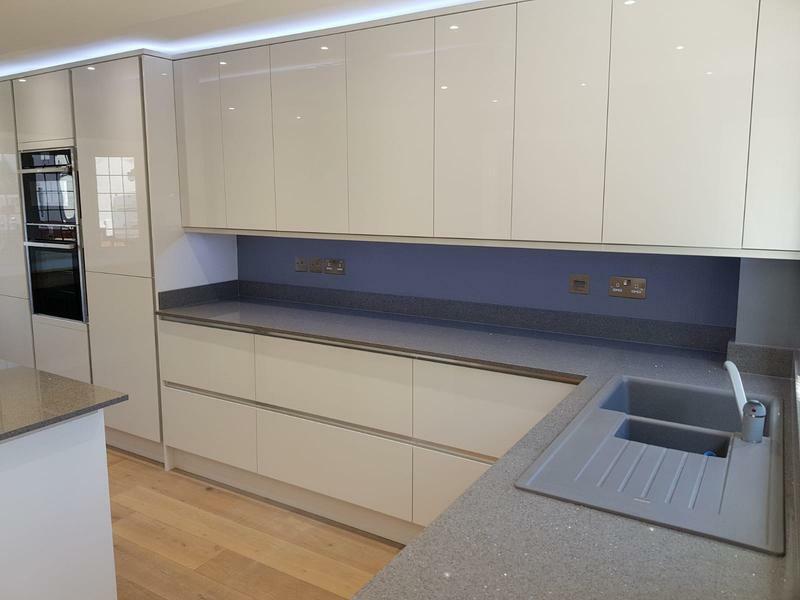 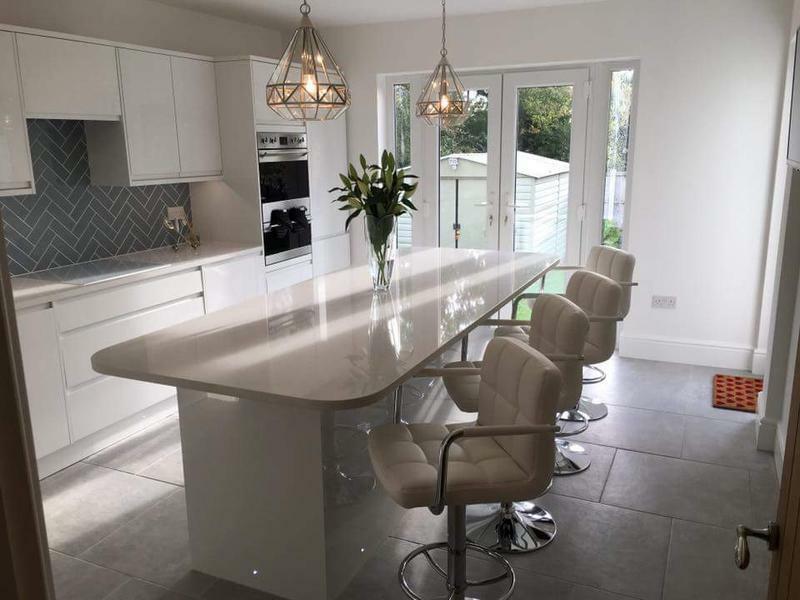 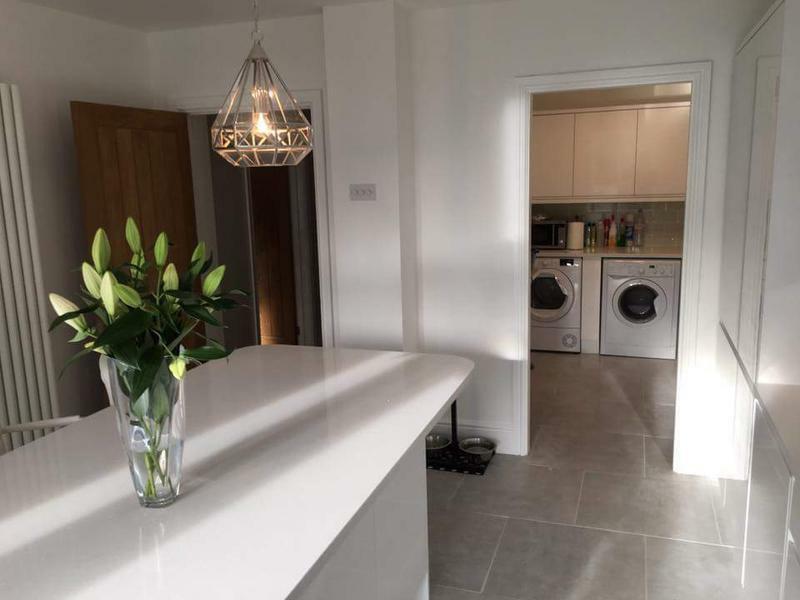 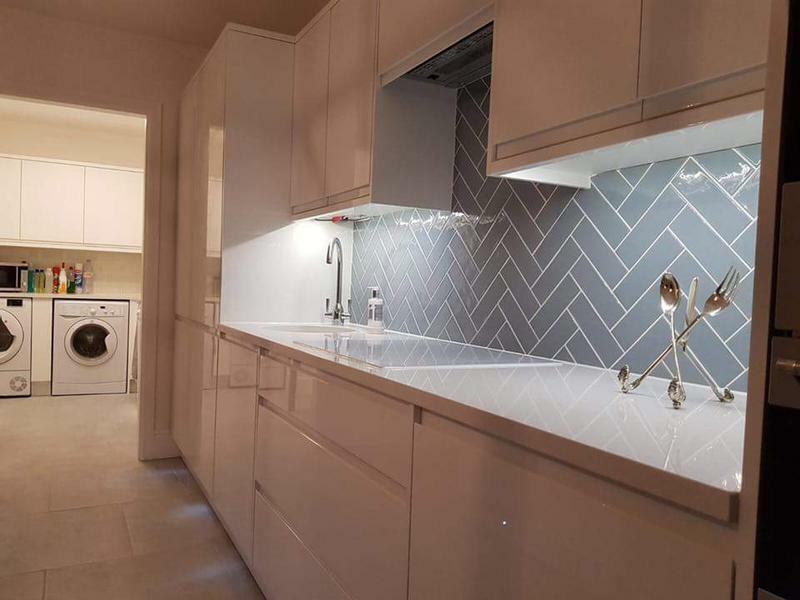 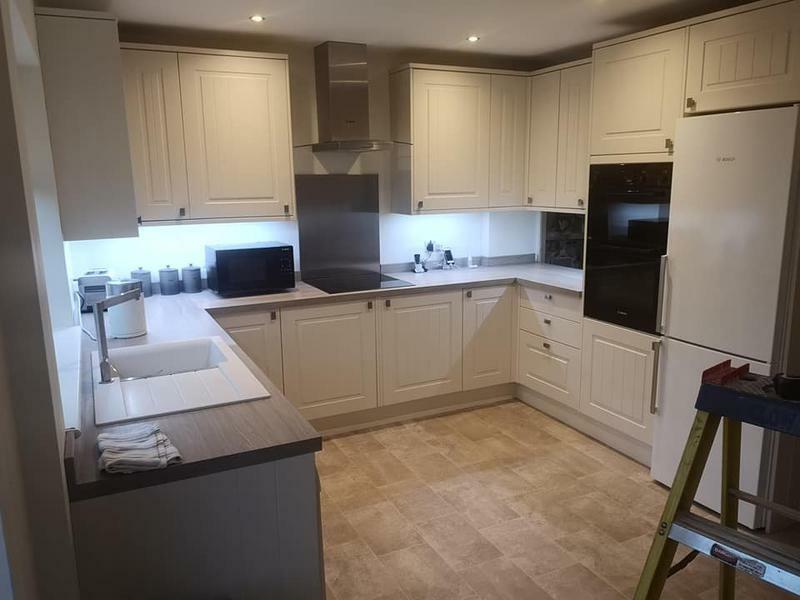 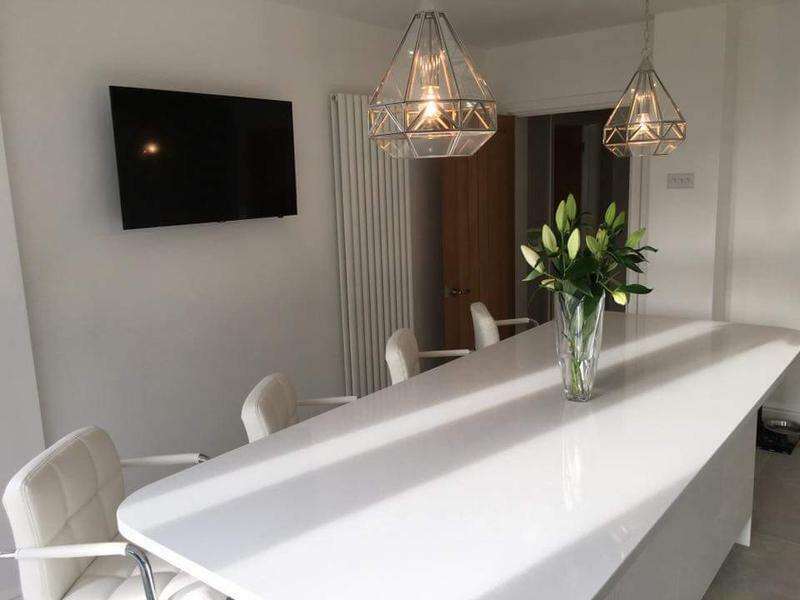 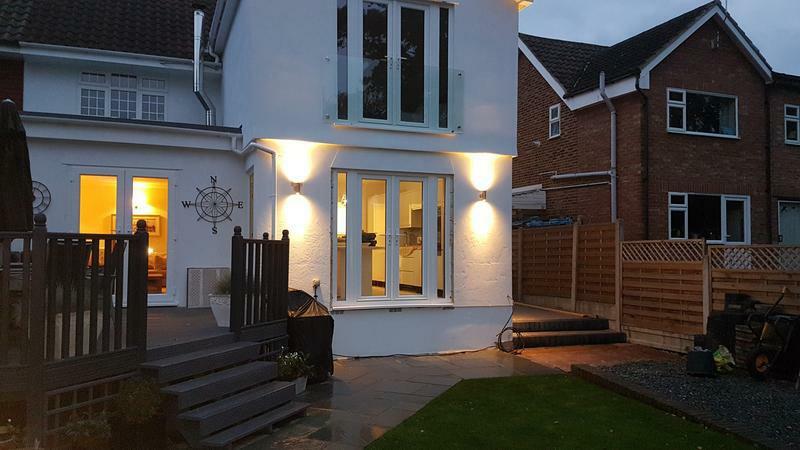 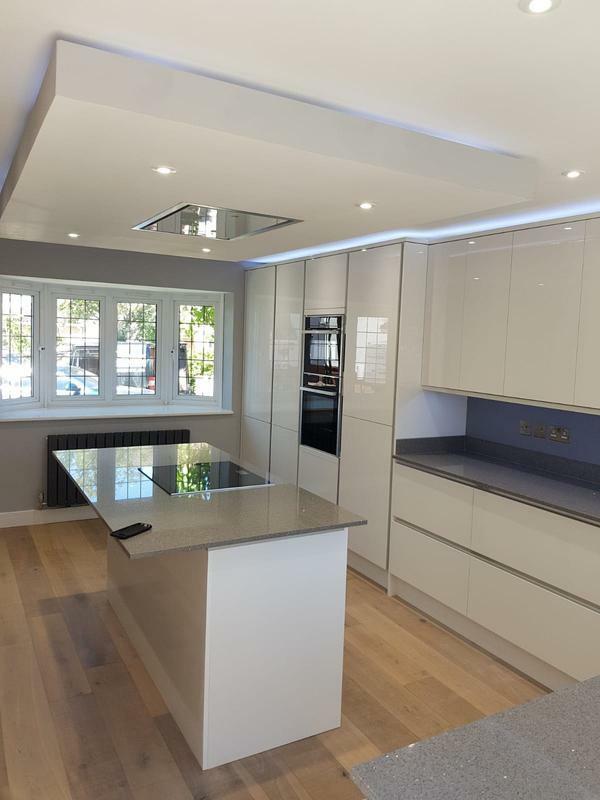 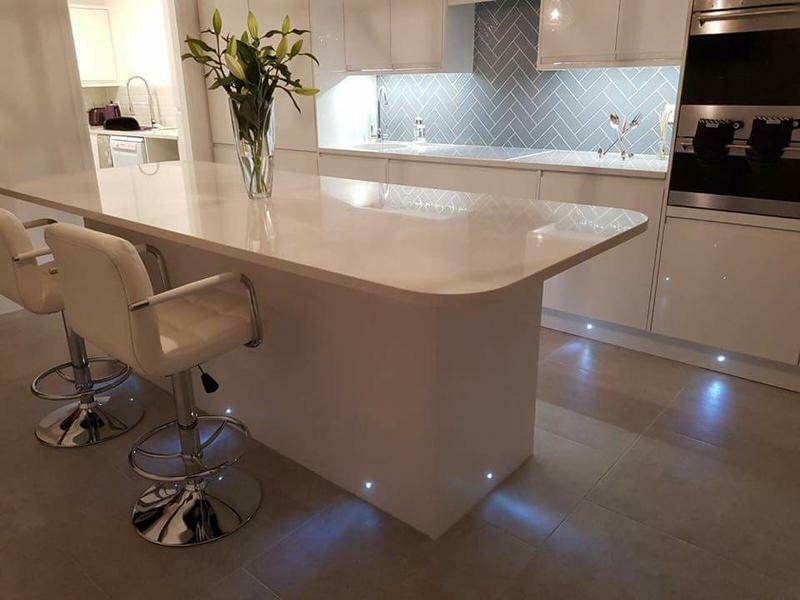 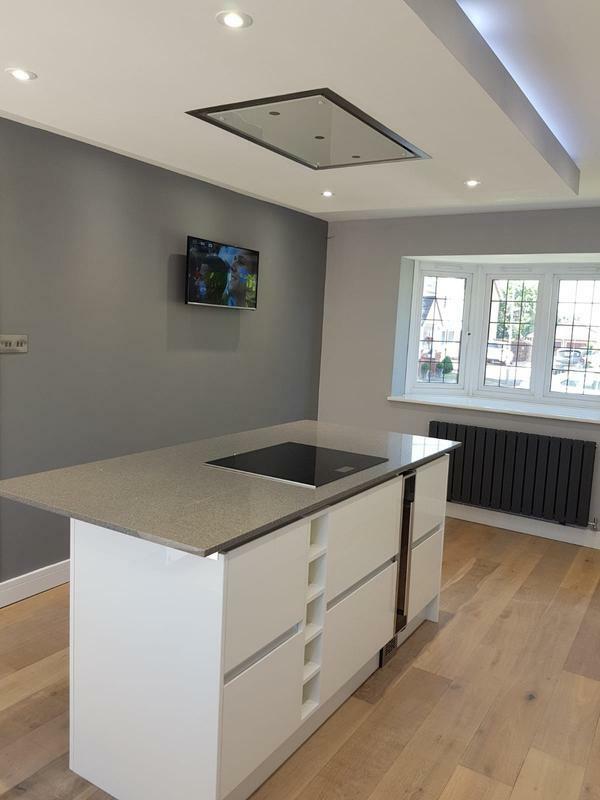 Rhys and colleague Roy had the task of a complete re-wire with the requirement of a modern kitchen and stylish lighting to enhance the end product. 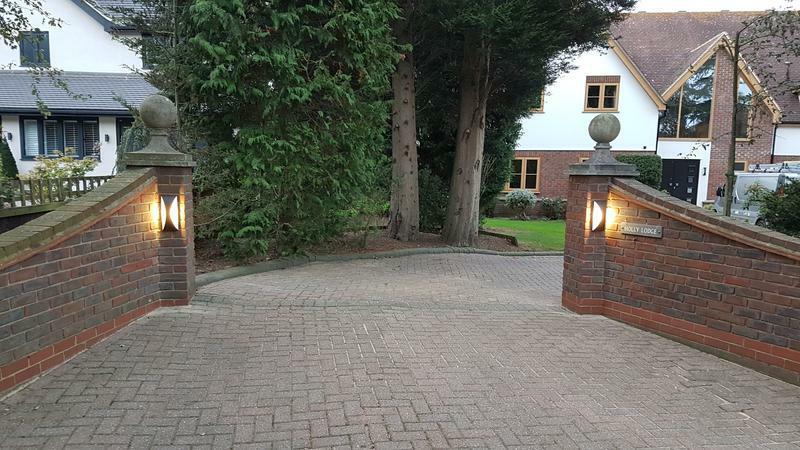 They were professinal, methodical and directed my misguided knowledge into a final superb result. 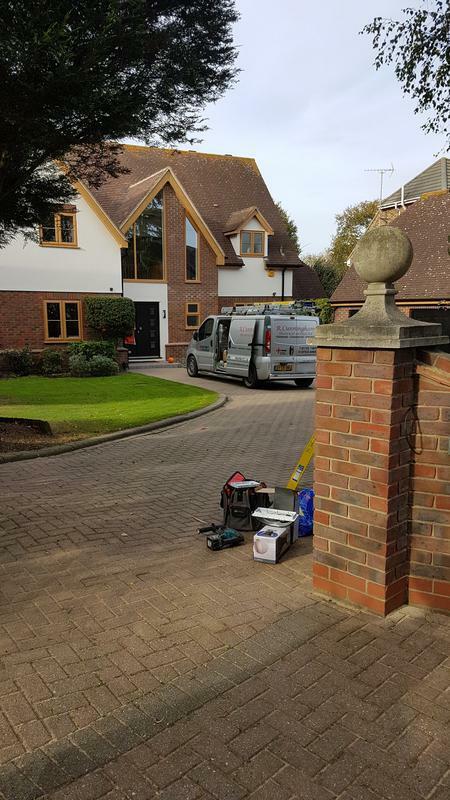 I would recommend this company to anyone who requires quality work and peace of mind of high standards. 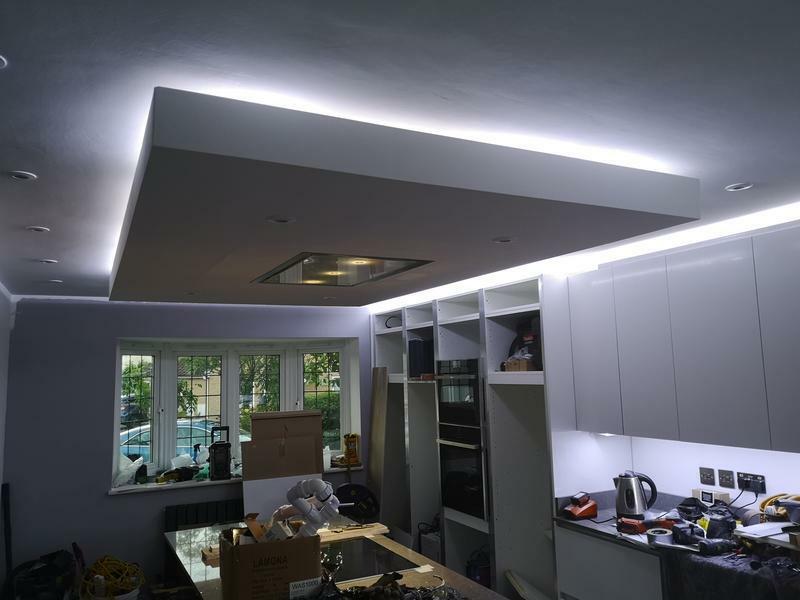 View the photographs of their work and my kitchen is there happy for others to see the results. 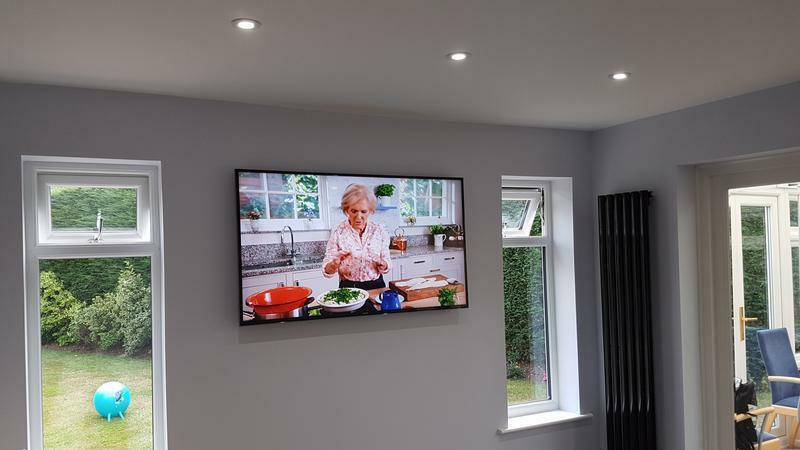 One very pleased satisfied customer."